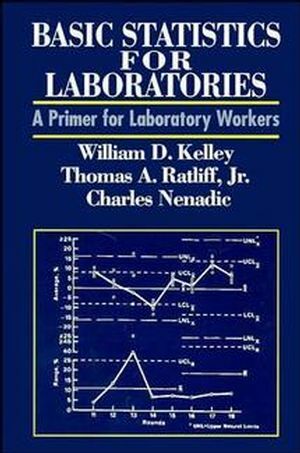 For many years, the First Edition of Statistics for Experimenters has been a premier guide and reference for the application of statistical methods, especially as applied to experimental design. 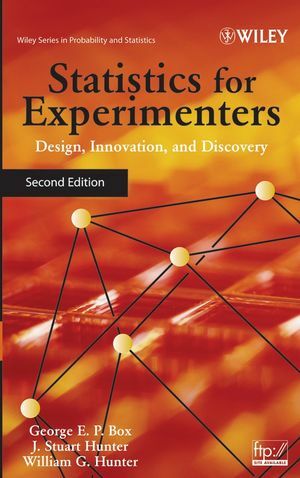 Rewritten and updated, this new edition of Statistics for Experimenters adopts the same approach as the landmark First Edition by demonstrating through worked examples, readily understood graphics, and the appropriate use of computers. 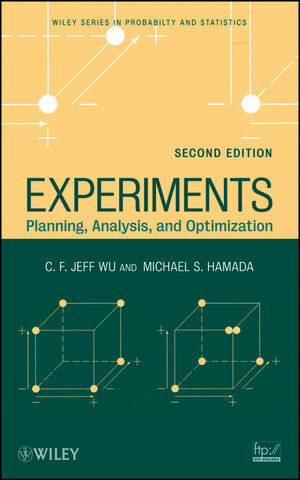 Catalyzing innovation, problem solving, and discovery, the Second Edition provides experimenters with the scientific and statistical tools needed to maximize the knowledge gained from investigation and research. 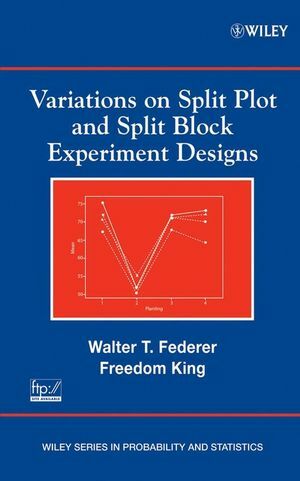 The authors' practical approach starts with a problem that needs to be solved and then illustrates the statistical methods best utilized in all stages of design and analysis. 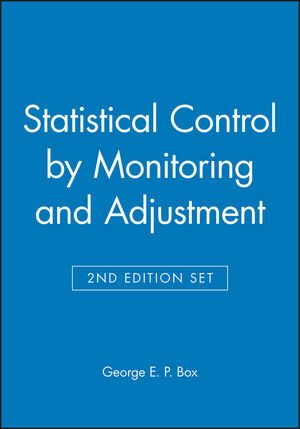 Providing even greater accessibility for its users, the Second Edition reflects new techniques and technologies developed since the publication of the classic First Edition. 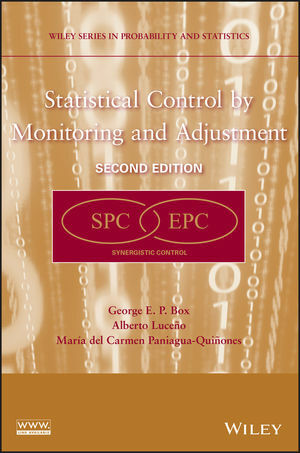 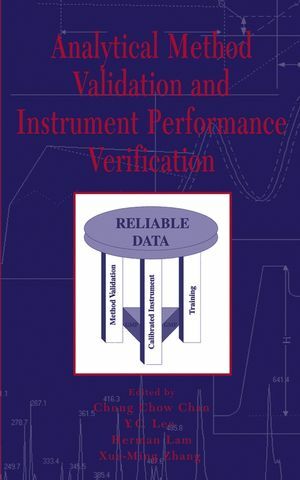 Computations in the Second Edition can be done utilizing the statistical language R. Functions for displaying ANOVA and lambda plots, Bayesian screening, and model building are all included, and R packages are available on a related FTP site. 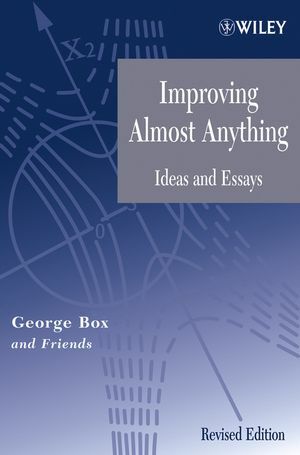 These topics can also be applied utilizing easy-to-use commercial software packages. 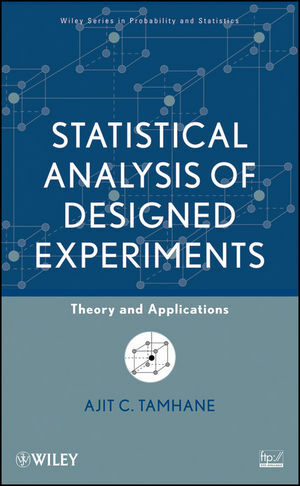 Complete with applications covering the physical, engineering, biological, and social sciences, Statistics for Experimenters is designed for all individuals who must use statistical approaches to conduct an experiment. 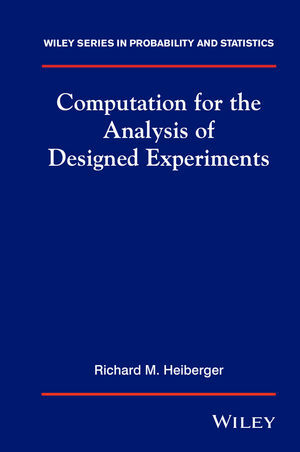 Experimenters need only a basic understanding of mathematics to master all the statistical methods presented. 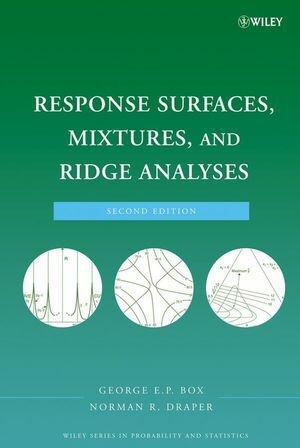 This text is an essential reference for all researchers and an invaluable course book for undergraduate and graduate students.